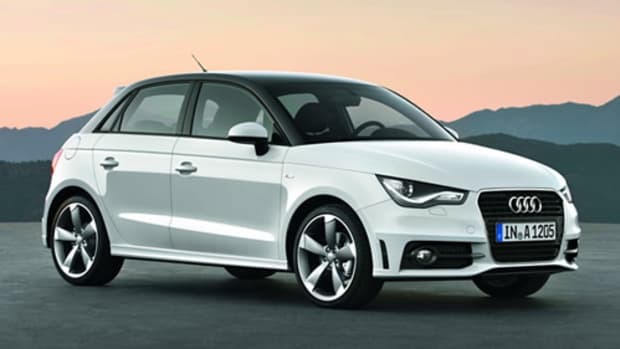 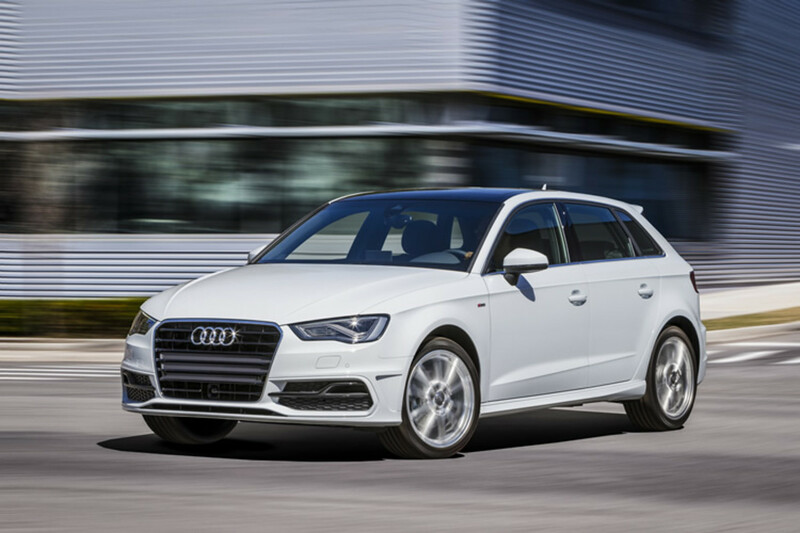 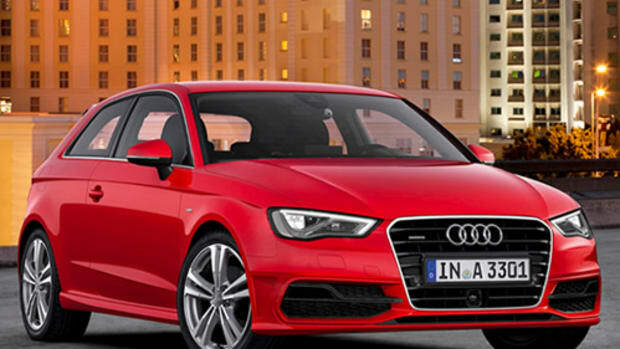 There was quite a bit of disappointment when it was announced that Audi wouldn&apos;t be bringing back the diesel-powered A3 hatchback alongside the new A3 sedans. 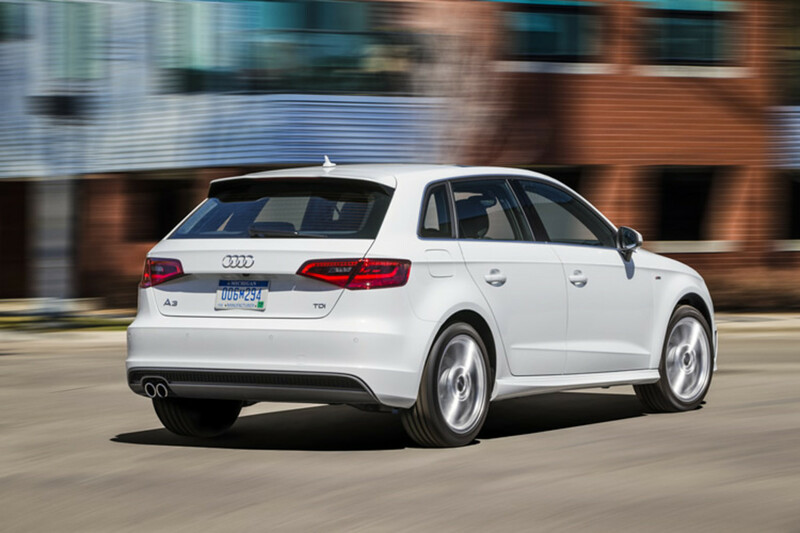 Audi is caving to enthusiast demand and plans to bring back the TDI Sportback stateside next summer as a 2016 model. 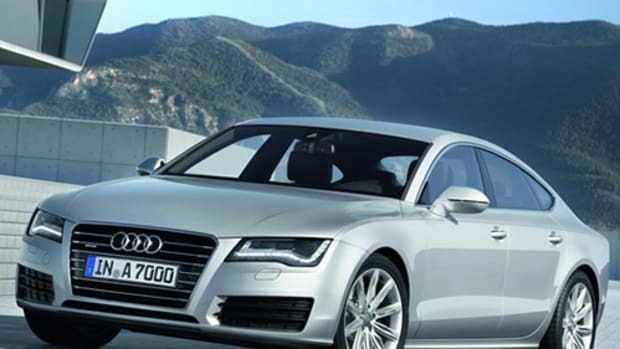 The car will join the E-Tron electric-gas hybrid and will boast a 150-hp TDI engine coupled with a 6-speed S Tronic transmission.